With an iPhone in one pocket and an iPad in another, my shoulder bag allows me to work pretty much anywhere. I work in the car (Bluetooth headphone when I’m driving; iPad when my wife drives). I grab a free half-hour and knock items off my OmniFocus master task management system, which syncs, completely and reliably, the lists on my iPhone, iPad, and iMac. I read a lot of books and articles. I suppose my life runs toward busier-than-average. After a vacation week without email, and the use of iPad only to homebrew detours around nasty interstate backups, I’ve given some thought to the clear benefit of unitasking. 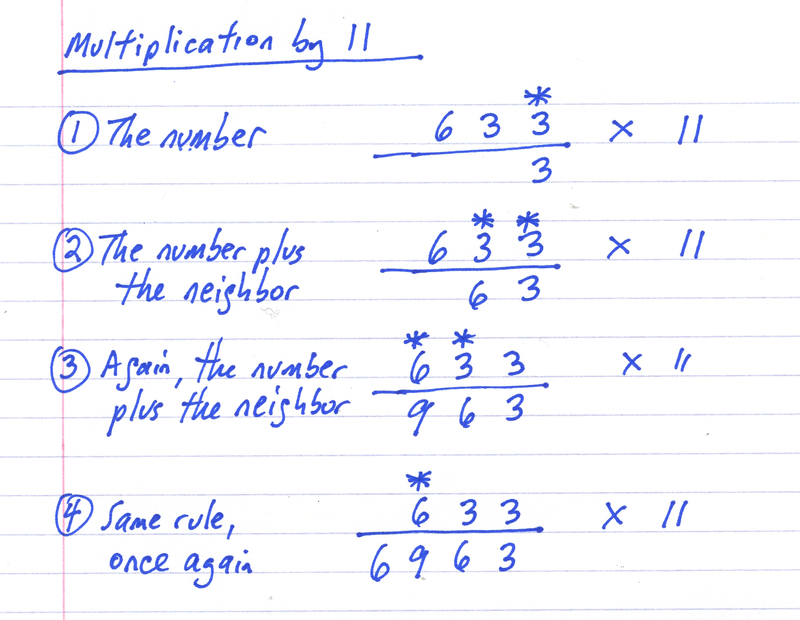 Google Search: “multitask” returned these and many other images. Of course, computers and humans multitask all the time. Computers run multiple operations at high speeds, some simultaneously, some sequentially. As I write, I run my fingers along the keys and press buttons at surprisingly high speeds; I read what I am writing on the screen; and I think ahead to the next few words, and further out, to the next setup for the next idea; I am aware of grammar, clarity, flow and word choices; and I make corrections and adjustments along the way. As I write, I am also aware of the total word count, keeping my statements brief because I am writing for the internet (so far so good–my current word count is 279). To ease the writing process, I listen to music. For six dollars, I recently purchased a 6-LP box of Bach Cantatas on the excellent Archiv label, and I am becoming familiar with them by playing the music in the background as I write. I do not find this distracting, but the moment the telephone rings when I’m in mid-thought, I become instantly grouchy. When I write, I focus on the writing, but writing is not a continuous process as, for example, hiking a mountain might be. I write for a few seconds, perhaps cast a phrase, then pause, listen to the soprano or the horns for a moment, then write a few sentences in burst of energy, then pause again to collect thoughts. I am thinking sequentially, not requiring my brain or body to do several things at one time. So far, this morning, the scheme seems to be working (441 words so far). You betcha, but not when I write because writing requires so much of my focused attention. Just before vacation, I attended a meeting with two dozen other people, all seated for discussion around a large rectangular hotel conference room in a Chicago airport hotel. Most of the participants were CEOs or people with similar responsibilities. From time to time, half of the people in the room were sufficiently engaged in the discussion to lift their eyes from their iPads (few used computers; most used iPads). Most of the time, just a few people were deeply engaged. Part of the problem: the meeting was similar to the meeting held last summer in the same location discussing the same topics. If there’s low engagement, then the active brain fills-in with activities promising higher degrees of engagement, and the iPad provides an irresistible alternative to real life. Of course, if more of the people looked up from their iPads and engaged in the conversation not-quite-happening in the room where they are seated, it might well be worthy of more of everyone’s attention. This raises the stakes for those who plan such meetings–if the meeting does not offer sufficient nourishment, minds drift. Once again, that makes me wonder about the value of multitasking. Each of spent a good $1,000 to meet in Chicago, to discuss matters of importance in the company of one another. During the few times when the whole group was fully engaged, the engagement was not the result of multitasking. Instead, there was a single topic presented, and a single, well-managed discussion. In short, we engaged in a unitasking activity. One final though before we all drift back into our bloated to-do lists. On vacation, I like to read a good story, well-crafted fiction by an author who really knows how to write. This time, I tried Jeffrey Lent’s A Peculiar Grace. Reading in the car, in the hotel room late into the night, whenever a good half hour’s free time presented itself, I found myself thinking about the characters, the story, the setting, the overall feeling of the book, even when I was not reading it. This was accomplished, of course, by the unitasking that a good book demands and deserves. So why isn’t unitasking in the dictionary? And what do we need to do in order to bring this word into common use, and this way of thinking into common practice? Douglas Engelbart passed away recently. His name may be unfamiliar. His work is not. Engelbart was an engineer who invented, among other things, your computer’s mouse, and, by extension, his work made the trackpad possible as well. In his conception, the mouse was a box with several buttons on top and the ability to move what he called an on-screen “tracking point.” In 1968, this idea was radically new. I encourage you to watch Mr. Engelbart in action by screening the video, now widely known as “The Mother of All Demos” in the hardware and software community because of all that he presents. Among the innovations: a video projection system, hyperlinking, WSYWIG (what you see is what you get–the basis of word processing and more), teleconferencing and more. He’s clearly having a wonderful time with this demo, very proud of what has been accomplished, keen on the possibilities for a future that we all now accept as routine. Douglas Engelbart in “The Mother of All Demos,” as this hour-plus presentation has come to be known. Intrigued? Here’s a look at the input station. On the right is the mouse; at the center is the keyboard; and on the left is an interesting five-switch input device that allows quick typing by holding down each of the five keys in various combinations to enter characters without using the keyboard (some of these ideas were later revised for current trackpad use). A very early version of a computer mouse as explained by its inventor, Douglas Engelbart. Still unsure about whether this video is worth your time? Think of it as a TED Talk, circa 1968. Hungry for more? Watch this video on the Doug Engelbart Institute website. Here, he speaks about collective learning and the need for a central knowledge repository. The video was recorded in 1998, shortly after the internet first became popular. His vision recalls the era when we all dreamed about what the internet might someday be. Whenever I read a book about any of these subjects, I feel like a student, which means, I am reading because duty requires me to complete the book. The subjects interest me, but too many of the books I have read on these subjects are dreary, slow-moving, too dense with ideas for any reasonable person to sort out and retain their valuable understanding. Pictures help, but many of the ideas held within these disciplines are difficult to illustrate with anything better than wordy diagrams. A month or so ago, the same company released The Politics Book: Big Ideas Simply Explained, and at some point, I’ll get to that one, too. Right now, I’m still working my way through the first three volumes (about 1,000 pages total). First,there is no single author. The collaborative approach focuses on presentation, clarity and consistency. This is less the work of a brilliant psychology teacher, more like a good old fashioned browse through, say, The World Book Encyclopedia from days of old. The type treatments are bold. There are pull-out quotes. There is color. No single idea runs more than a few pages. Everything is presented in a logical flow. There are boxes filled with biographical details. There is a clear statement of predecessor ideas and influences for each idea, and there is an equally clear statement about those in the future who built upon each idea. There are color pictures and diagrams. It’s tidy, presented for smart adult readers but certainly suitable research material for any school report. The Philosophy Book is written by four academics and two writers: Will Buckingham is a philosopher and novelist with a special interest in the interplay between philosophy and narrative storytelling. Marcus Weeks is a writer, and author. Clive Hill is an academic focused on intellectualism in the modern world. 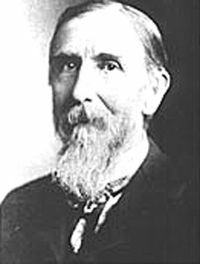 Douglas Burnham is a philosophy professor and prolific writer on the subject. Peter J. King is a doctor of Philosophy who lectures at Pembroke College, University of Oxford. John Marenborn is a Fellow of Trinity College, Cambridge, UK, whose expertise is medieval philosophy. Taken as a group, they’ve got their philosophical bases covered (each of the books is put together by a team with similar skills). Marcus Weeks is the connection between all three books. Turn the page and there’s Siddhartha Gautama and Buddhism’s four noble truths, explained in terms that anybody can understand, followed by the Eightfold Path presented in the Dharma Wheel. Siddhartha is covered in four good pages, and then, it’s time for Confucius and his Five Conscious Relationships. Thinking in the present day, Palestinian philosopher Edward Said criticizes imperialism, Australian Peter Singer advocates for animal rights, and Bulgarian-born French philosopher Julia Kristeva questions the relationship between feminism and power. It’s a large field, and with The Philosophy Book, it’s possible for the average person to navigate with greater confidence than before. The other two books are equally good. Hume is among the few whose ideas appear in more than one of these volumes. And–I just noticed–The Philosophy Book tends to be stories about the people behind the ideas, The Economics Book tends more toward the ideas with less frequent stories about the people behind them (often because economic ideas are credited to multiple sources, I suppose). Making our way through The Age of Reason (“man is a cold, rational calculator;” “the invisible hand of the market brings order”); on to economic bubbles (beginning with tulip mania in 1640); game theory and John (A Beautiful Mind) Nash; market uncertainty, Asian Tiger economies, the intersection of GDPs and women’s issues, inequality and economic growth, and more. Great book, but a bit slower going than Philosophy. Third in the trilogy is the bright red volume, The Psychology Book. As early as the year 190 in the current era, Galen of Pergamon (in today’s Turkey) is writing about the four temperaments of personality–melancholic, phlegmatic, choleric, and sanguine. Rene Descartes bridges all three topics–Philosophy, Economics and Psychology overlap with one another–with his thinking on the role of the body and the role of the mind as wholly separate entities. We know the name Binet (Alfred Binet) from the world of standardized testing, but the core of his thinking has nothing whatsoever to do with standardized thinking. Instead, he believed that intelligence and ability change over time. In his early testing, Binet intended to capture a helpful snapshot of one specific moment in a person’s development. And so the tour through human (and animal) behavior continues with Pavlov and his dogs, John B. Watson and his use of research to build the fundamentals of advertising, B.F. Skinner’s birds, Solomon Asch’s experiments to uncover the weirdness of social conformity, Stanley Milgram’s creepy experiments in which people inflict pain on others, Jean Piaget on child development, and work on autism by Simon Baron-Cohen (he’s Sacha Baron Cohen’s cousin). 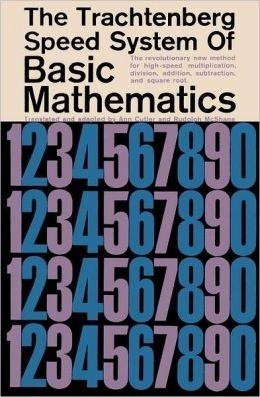 When I was in high school and college, I was exposed to all of this stuff, but only a small amount remained in my mind. Perhaps that was because I was also trying to read the complete works of Shakespeare, a book a week of modern utopian fiction, The Canterbury Tales, and studying geology at the same time. In high school and college, these topics were just more stuff to plough through. No context, no life experience, no connection to most of the material. Now, as an adult, it’s different. Like everyone I know, and everyone you know, I’m still juggling way too much in an average week, but I can now read this material with a real hope of understanding and retaining the material. Cover to cover, times three, these books will take you a year or two, but… without a test the next morning, you’ll be surprised how interesting philosophy, psychology and economics turn out to be. Just read them in your spare time, and behold (great word, “behold”) the ways in which humans have put it all together over several millennia. It’s a terrific story! For many years, scholars have debated the aesthetics of film (or, with greater pretense, “cinema”) and the mass culture associated with television (or, with less pretense, “TV” or “the idiot box”). Videogames make for more interesting study because they combine the sound and images with the 21st century version of interactivity. Stories aren’t watched–they’re played. Characters aren’t observed–they’re enacted by the participant. It’s rich stuff. 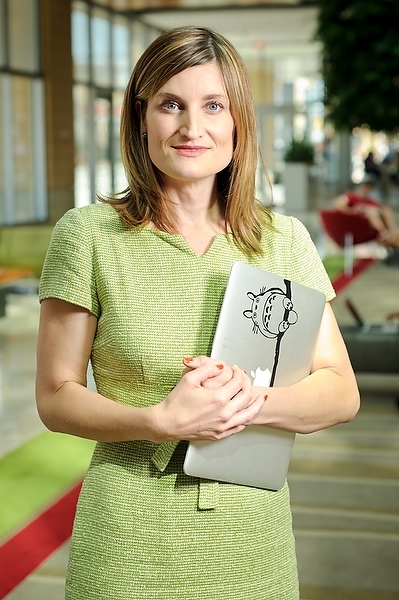 So here’s my new hero, Constance Steinkuehler, a University of Wisconsin assistant professor who studies the intersection between videogames, science and cognition. Currently she’s on a leave of absence, working at the White House in the Office of Science and Technology Policy. I first encountered Ms. Steinkuehler while listening to NPR’s Tell Me More in April. Then, I found a video, and I realized how much I/we could learn from her. So I took all of our plans and I threw them out the window. Structured stuff? Not going to work…If I talk at them, they are not going to listen to me. So, we’re just going to do this weird, radical thing. We’re just going to…play next to them. When an interest comes up, we’ll be like, well, you know, the place to read more about that would be “x”…Once we turned it around to a ‘follow their interests’ kind of a model, everything shifted. And it worked. These quotes are lifts from the video below. Carnegie Mellon’s Jesse Schell will take your thinking further. He’s a game designer, an author, and someone who is thinking about games and learning in very exciting new ways. You may have seen Jesse’s TED talk, but you may not have seen his TEDx talk which is, ultimately, about how games (by design) encourage collaboration and shared learning styles, and how well-designed games respect the learner in ways that school often does not. Although the series has been on the air for over five years, I discovered Intelligence ² within the past twelve months. Last night, I watched Malcolm Gladwell argue that college football was a bad idea because it involved the bashing of heads, and that, surely, there was some other game these people could play that would not, you know, involve bashing the heads of students (or anybody else, for that matter). On his team: Buzz Bissinger (he created Friday Night Lights, a popular TV series about football). Bissinger (see in the screen shot below) was strident, fierce and passionate in his well-researched beliefs: (a) colleges and universities should not be in the business of entertaining the masses, and (b) they should not be in the business of providing a farm system for professional football. On the other side, predictably, were two articulate football players who have moved on to bright careers (presumably, they, too have been beaten on the head several thousand times, but seemed to be okay with the way things turned out). Both were associated with FOX Sports: Tim Green and Jason Whitlock. In the advanced game of debate, their arguments proved to be less convincing. Football is not high of my list of things I care about, but the debate was compelling (and, having now watched several episodes, it’s fair to say that some are very passionate and others are not as much fun to watch). The series is called Intelligence Squared. There are two teams and three rounds. First round: each team member presents his case, his ideas in detail. Second round, they mix it up by arguing with one another. Third round: closing arguments. What’s the point? At the start of each show, the audience at NYU’s Skirball Center votes on a straightforward question: “Should college football be banned?” (yes, the question is black-white and there are grey areas, discussed during debate, but not a part of the ultimate vote on the simple question). Panelists answer questions from members of the audience. End of show: now that they have been presented with convincing arguments, the audience votes again. One team wins (Gladwell-Bissinger), the audience applauds, and we’re done for the evening. The influence of Stanford Professor James Fishkin is evident here. Deliberative Polling also involves a baseline vote, then immersion in fact-based information seasoned by strong opinion, with a re-vote after the information has been received and processed. A look at the website suggests that this is modern media done properly. Of course, you can watch or listen to the whole debate (or an edited version, audio+video or audio only). You can listen on about 220 NPR radio stations, or watch on some public TV stations. Or, you can watch on fora.tv. For each episode, the site features a comprehensive biography on each of the four debaters, a complete transcript, and a rundown on the key points made by each debater, along with extensive links to relevant research. In short, you can watch an episode, then read a lot more from the debaters and from the thought leaders who influenced the debaters’ opinions. It’s presented in a clean, easily accessible (non-academic) way. You can easily dive right in, learn a lot in a short time (if you wish), or spend a few hours to deeply consider what was said, why it was said, and why the voting audience did or did not change its collective mind. BTW: If you like this sort of thing, you should spend some time at fora.tv, which features an abundance of intelligent, well-informed, well-researched lectures and discussions. Much of the material is free (advertiser and foundation supported). Fora.tv goes in directions that TED does not. And isn’t it interesting that there are now hundreds of these smart media outlets now available on the internet? In their way, they are taking the place of the 20st century dream of public television…with a broad range of ideas presented from every part of the world, abundant links to related ideas and research. Much of it is free, much of it is provocative, and very little of it is actually seen on television. Once upon a time, OmniGraffle software was provided free with every Apple Mac computer. That’s how I learned about it. Now, I use OmniGraffle on my iPad and the desktop. When it comes to sketching out ideas, and presenting them in a clear and colorful manner, there is no better (or easier-to-use) product. So, what does OmniGraffle do? Well, it depends upon what you want it to do. Start with a blank sheet, or some on-screen graph paper, or set yourself up for a cloud cluster (also called a mind map), or a whiteboard, or a chalkboard. There are connected notes, so you can use it as a kind of bulletin board, Whatever works for you, you’ll find the basic template in the full Standard or Professional version for use on the Mac (a great many features are available on the iPad version, which may suffice for some users). Choose the template, then start drawing. Easy enough to begin with a box, color it, shade it, add text, make a copy, the sorts of things that you do in PowerPoint or Keynote all the time. Here, the tools are more varied, more versatile, including a bezier tool to draw shapes as you would in Adobe Illustrator (if you don’t know how to do this, it’s worth asking someone for help, but once you understand how it works, you’ll find yourself using this tool quite often). So, let’s say that you begin with a free-form drawing, a visual exploration, a sketch to explain an idea to yourself or to others. 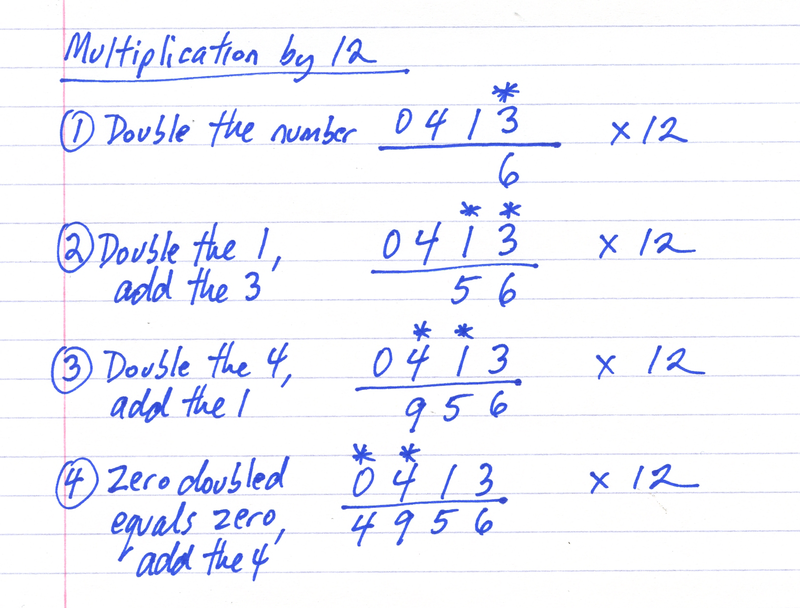 It begins to make some sense, so you want to change its form, maybe move into a cloud of connected ideas, or a set of related on-screen index cards, or an organizational chart with colors to indicate levels or positions. Easy to do–this software is designed for versatility, and for intuitive thinking. The results can become quite sophisticated–and yet, they are not difficult to pull together, even under the pressure of time. Automatic layouts save time, and make everything look a lot tidier, a lot more clear. There’s quick and easy access to frequently used tools, like color palettes and the font selector. There’s a user community called Graffletopia that creates “stencils” that can be used to create, for example, a director’s plan for film, or visualizations for software programmers. Browsing through Graffletopia, the utility of OmniGraffle becomes very clear: this is a visualization tool for working professionals. It’s easy to use, versatile, and, you’ll find, quite popular among certain knowledgable groups. OmniGraffle is not a drawing tool, but instead, it is a tool for making (and easily revising) diagrams. 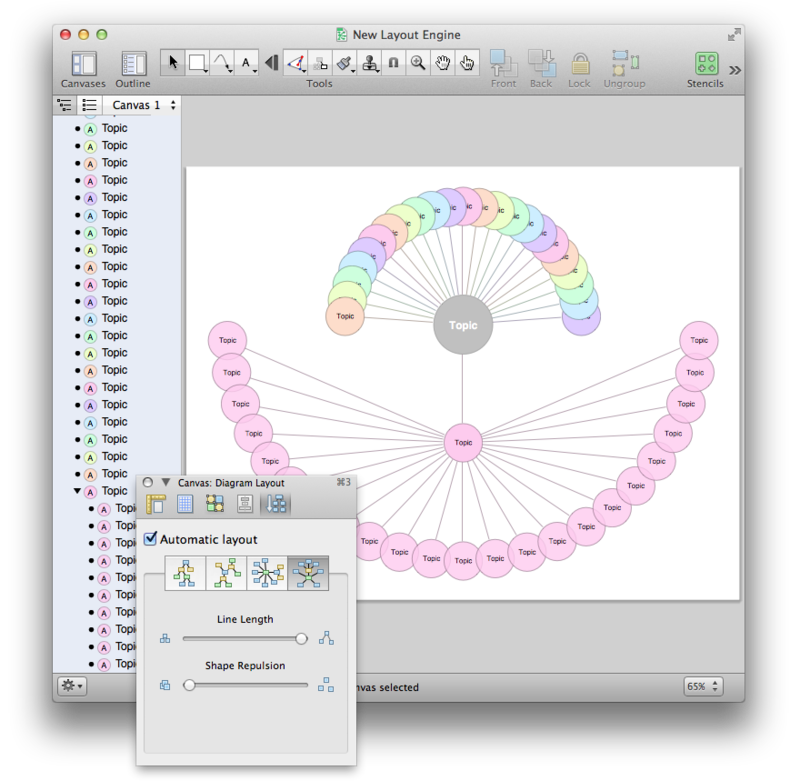 I like the language from Omni’s website: “OmniGraffle knows what makes a diagram different from a drawing, and gives you the tools to create amazing diagrams quickly and easily. Lines stay connected to their shapes, unlike with illustration programs, where you would have to redraw your diagram every time you moved something.” As someone who often uses visuals to explain–and has become quite tired of the limitations of, say, Keynote or the level of sophisticated required for Adobe Illustrator–OmniGraffle feels just right to me. I find that the interface is intuitive (best if you’re already a Mac user), and that, from time to time, I need to take a moment and figure out how a tool works. That’s good–it’s just a few steps more sophisticated than my current abilities. Most of the time, I’m sketching a diagram between meetings, capturing the basic idea. And although I can complete a pro-quality diagram on the iPad (and often do), I find myself in need of some certain advanced features, such as import/export from/to Visio (a Windows-only product). Most of the time, my diagram is on the simple side: colored boxes with type, perhaps a cloud to indicate an interesting idea. By holding my finger down, then dragging, I can group my clouds and/or boxes. Better yet, a smart selection tool allows quick selection of, for example, just the blue rectangles. I can create Adobe-style layers, then copy, or turn them on and off. Very handy, qick, and effective. Easily learned, too, in daily use, the iPad version has proven to be extremely useful, in part because it combines some of the best features found in OmniGraffle Professional (such as tables) with a sophisticated automatic diagramming tool, and a freehand tool, too. To be clear, there are three different OmniGraffle products, each with its own unique set of benefits. OmniGraffle for iPad costs $49.99 from the AppStore–a high-priced product that turns out to be a very good value because it does so much, so easily. 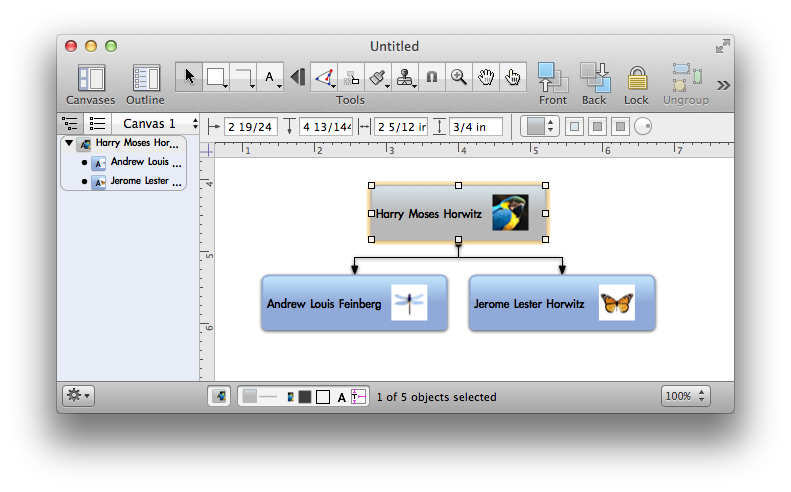 OmniGraffle Standard, for Mac, costs $99.99, and OmniGraffle Professional, also for Mac, costs $199.99. Compare their features here. And, happily, you can get a free trial download for either of the Mac products (and any of the many excellent OmniGroup products). They do things the right way. It’s impressive.